As a kid, I loved hot dogs. As an adult, I still love hot dogs, but I didn't eat them for years because of the sodium nitrates. Then, when I had long forgotten how delicious a hot dog tasted, I happened to see Applegate Farms in the sausage section of the grocery store. I grabbed a pack of the Uncured Turkey Hot Dogs and was in HEAVEN. They completely filled the no hot dog void I had for so many years, and I was so excited to let my kids finally have a hot dog. 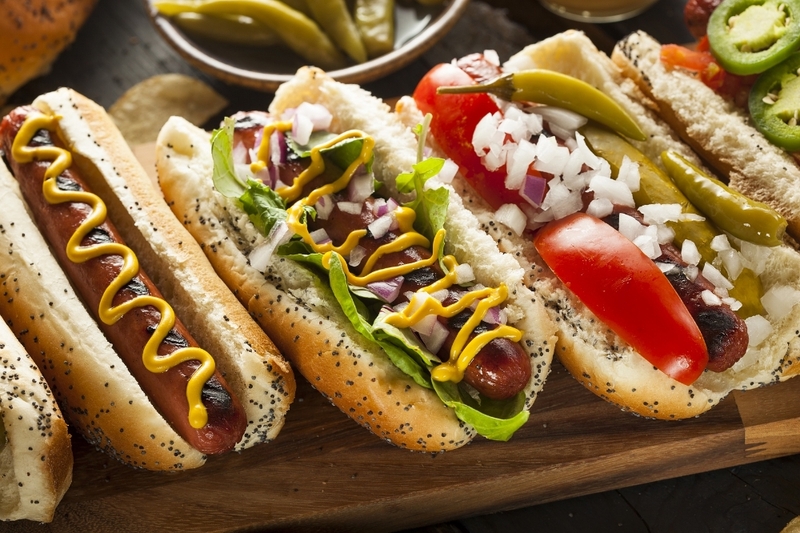 July is National Hot Dog month, so get out there and grab a package of Applegate Farms and feel good about what you feed yourself and your kids. They taste great too!